Lots of Lights, and Lots of Santa Visits! 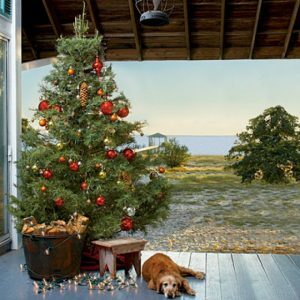 Christmas is all around us in the Lowcountry! November 20th ~ Festival of Trees has begun!